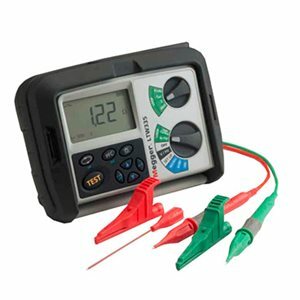 The 2 wire non-tripping earth loop testers verify the loop impedance of a live electrical circuit, ie without the need to disconnect the electrical supply. The new LTW300 series instruments offer a 2 wire loop testing solution that does not trip 30 mA RCDs and can be used on a wide range of voltages. The new LTW300’s offer a range of features to make earth loop testing safer and easier. Find out about FormFiller a FREE certification for BS7671 Electrical compliance package by clicking here.